Dearly called as “God of Cricket”, Sachin Tendulkar, the man himself is an emotion in India, an epitome of the sportsmanship and a reflection of game spirits. Now, for a man of such an immense stature, it is very clear that anything regarding him can hit the mainstream media headlines easily, that might be on social media or journalistic aspects. 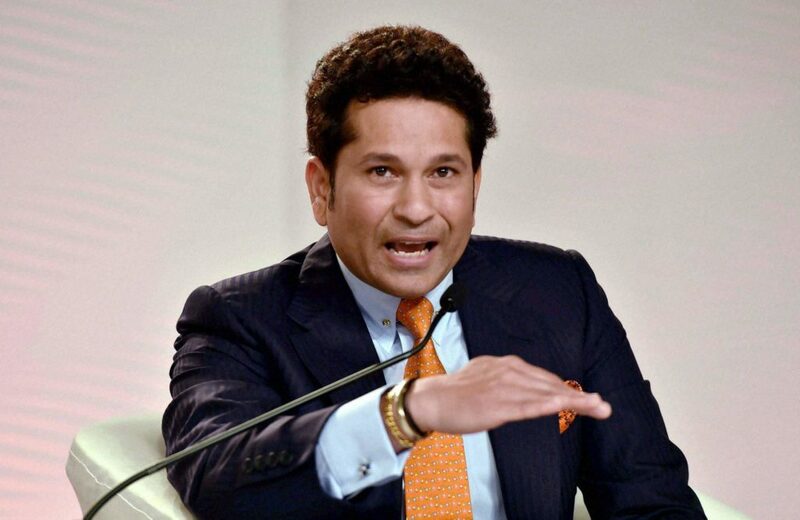 On a whole, Sachin has to deal with many loopholes of stardom in order to sustain a happy-normal life. This century-centuries man is now news for some other reason, and this time, it is about his daughter and son. 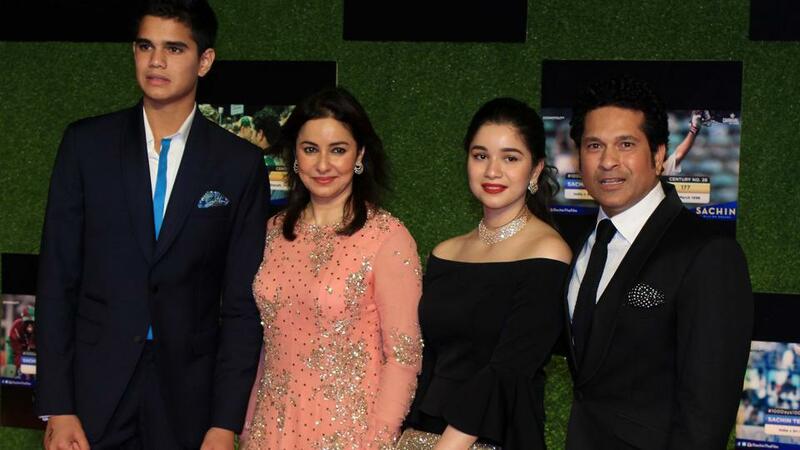 Earlier, the news regarding his daughter Sara Tendulkar in a relationship with Mukesh Ambani’s son Anant Ambani has gone viral, it seems that Sachin is now pretty serious about his children’s exposure to social media, his latest tweets say so. It is undeniably known that there are a plethora of Twitter and Facebook accounts that are doing a great market on the names of his kids. Now, further to that, Sachin has come out talking about the issue. He urged the Twitter authorities to get rid of those fake accounts that are passing some unexpected and fake information about his kids. He addressed this in series of tweets on his official handle. In the next, he wrote, “Impersonation wreaks havoc, creates misunderstanding & traumatizes us. I appeal to the platforms to take corrective measures immediately”. 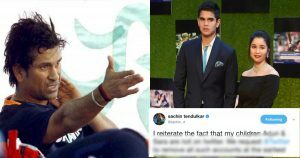 This appears like it is the outcome of the rumors that are widespread regarding his daughter Sara Tendulkar, Sachin’s tweets reflect this pretty clearly. Well, after all, they’re simple children like us, and such messages from a loving father are truly valid. So it is better to let Sara and Arjun live their lives, and wait until they hit the social media with their real official handles.